A popular myth is that there is a specific range of heart rates in which you must exercise in order to burn fat. In fact, many cardio machines display a “fat-burning zone” on the main control panel to encourage people to exercise in a specific range. Now what happens if you venture out of that range? 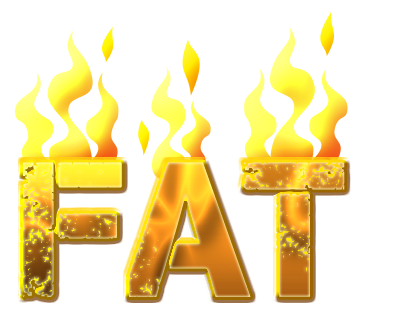 Is your body going to stop burning fat? Absolutely not! Jason R. Karp, PhD, a nationally recognized speaker, writer and exercise physiologist and coach, RunCoachJason.com, sheds light on this issue.